← What Is Print-On-Demand (POD) Publishing? Here are ten fantastic reasons that explain why self-publishing is a great business to get into. Now, more than ever before, self-publishing can be a fascinating and profitable way to improve your career, your bank account, your self-esteem, and your career prospects, all at the same time. It’s also an amazing way to share your experience and knowledge with people all over the world. 1. 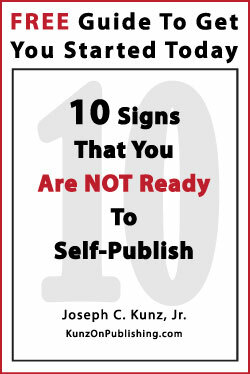 You will learn about ten amazing reasons why you should consider self-publishing your own book now. 2. 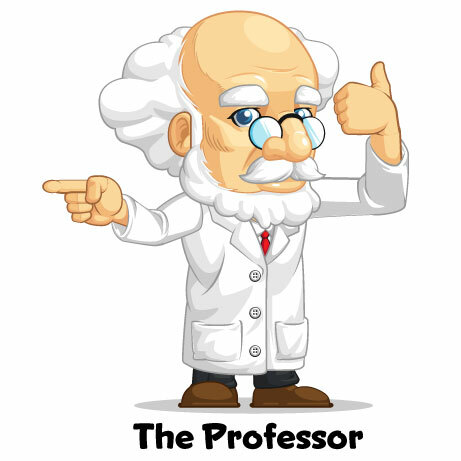 You will learn why it is much easier now to share your experiences and knowledge with the entire world. 3. 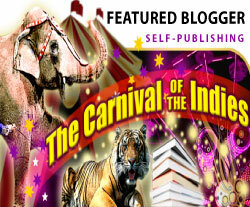 You will learn how and why the many benefits of self-publishing far outweigh the drawbacks. 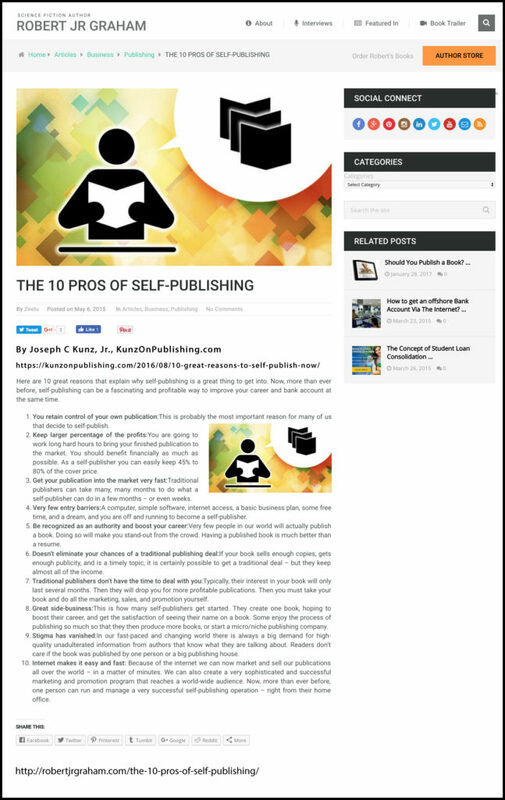 Here are ten fantastic reasons that explain why self-publishing is a great business to get into. Now, more than ever before, self-publishing can be a fascinating and profitable way to improve your career, your bank account, your self-esteem, and your career prospects, all at the same time. It is also an amazing way to share your experience and knowledge with people all over the world. Reason # 1. You retain control of your own publication: This is probably the most important reason for many of us that consider self-publishing. Reason # 2. 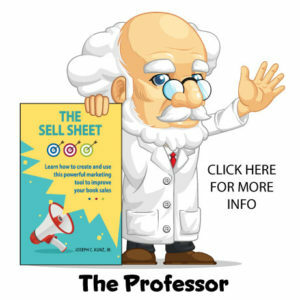 Keep larger percentage of the profits: You are going to work long hard hours to bring your finished publication to the market. You should benefit financially as much as possible. 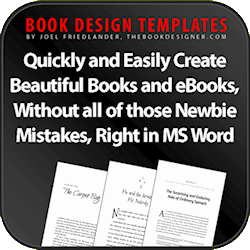 As a self-publisher, you can easily keep 45% to 80% of the cover price. Reason # 3. 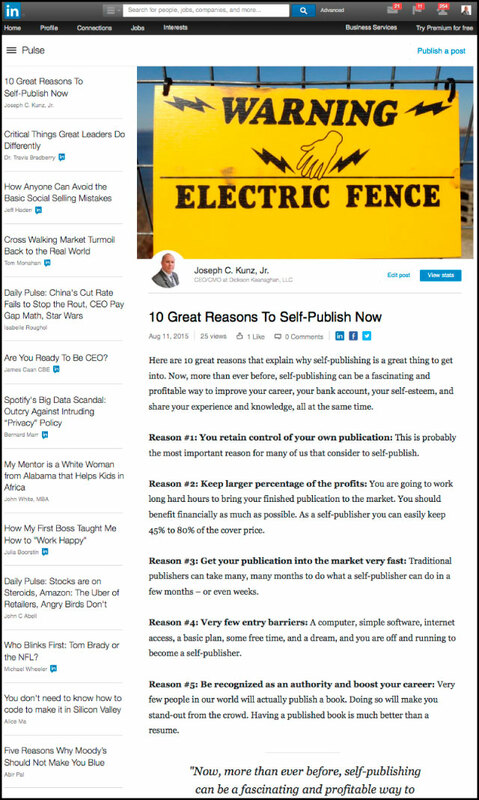 Get your publication into the market very fast: Traditional publishers can take many, many months to do what a self-publisher can do in a few months – or even weeks. Reason # 4. Very few entry barriers: A computer, simple software, internet access, a basic business plan, some free time, and a dream, and you are off and running to become a self-published author. Reason # 5. Be recognized as an authority and boost your career: Very few people in our world will actually publish a book. Doing so will make you stand-out from the crowd. Having a published book is a very impressive way to enhance your resume and credibility. Reason # 6. Doesn’t eliminate your chances of a traditional publishing deal: If your book sells enough copies, gets enough publicity, and is a timely topic, it is certainly possible to get a traditional deal – but they keep almost all of the income. Reason # 7. Traditional publishers don’t have the time to deal with you: Typically, their interest in your book will only last several months. Then they will drop you for more profitable publications. Then you must take your book and do all the marketing, sales, and promotion yourself. Reason # 8. 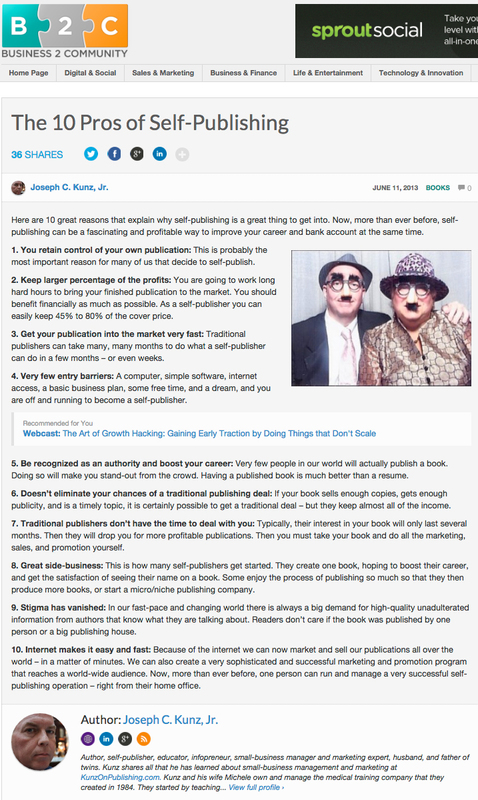 Great side-business: This is how most self-publishers get started. They create one book, hoping to boost their career, or share their experiences, and get the satisfaction of seeing their name on a book. Some enjoy the process of publishing so much that they then produce more books, or start a micro/niche publishing company. Reason # 9. Stigma has vanished: In our fast-pace and changing world there is always a big demand for high quality unadulterated information from authors that know what they are talking about. For this reason, the majority of readers don’t care if the book was published by one person or a big publishing house. Reason # 10. 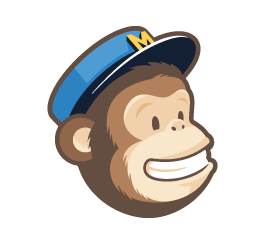 Internet makes it easy and fast: Because of the internet we can now market and sell our publications all over the world – in a matter of minutes. We can also create a very sophisticated and successful marketing and promotion program that reaches a world-wide audience. 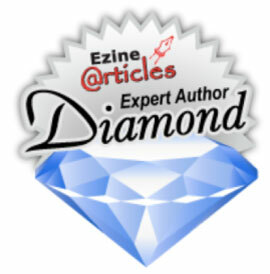 Now, more than ever before, a single person can run and manage a very successful self-publishing operation. I’m sure that many of these reasons look as attractive to you, as they did to me. All of these reasons make it easier and more practical for you to add a self-published book to your resume. Many of us have a job, or career, or a little side-business. Or have a full-time business. Or want to start a business. A published book, that you wrote, and has your name on it, is an amazing and impressive way to get more personal credibility, and more exposure to the market, for everything that you do. It’s also a magnificent way to reach out to the entire world and help people by sharing your well-earned experiences and knowledge with them. 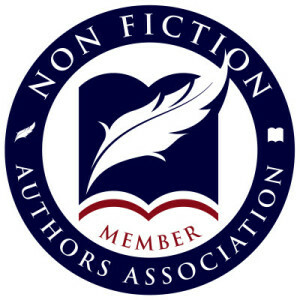 Now there is no person, no company, no industry, no editor, nor gatekeeper, stopping you from becoming a published author. What are you waiting for? 1. Which of these reasons resonate with you the most? 2. Has your reason for wanting to self-published changed over time? How and why? This entry was posted in Book Marketing, Career, Distribution, Entrepreneurship, Marketing, Podcast, Self-Publishing, Uncategorized and tagged Authority, Book Marketing, Career, Distribution, Entrepreneurship, Entry Barrier, Indie Publishing, Marketing, Niche, Niche-publishing, Podcast, Self-Publishing. Bookmark the permalink.